What drama do you like it madami of T.O.p ? Which tuktok hairstyle is your favorite? ang napili ng mga taga-hanga: Number 1!! Which T.O.P. do you like better? ang napili ng mga taga-hanga: all of top's different sides. when he's performing, how do you feel? ang napili ng mga taga-hanga: the best feeling ever that makes you want to keep on listening. Does tuktok have Cocky eyes? ang napili ng mga taga-hanga: yes. and they hott. tuktok Icon Contest Final Round~! tuktok Icon contest Round 2 is now open for entries! does tuktok really has a crush on dara park? i heard a rumor about it..that he's pagganap weird when it xomes to dara.....is it?? yay i got my dedicated medal in this club! a comment was made to the poll: Which tuktok hairstyle is your favorite? 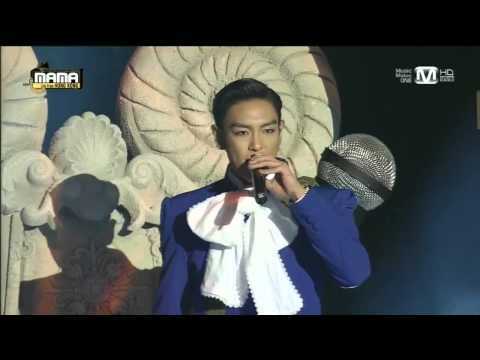 What drama was it that YG Entertainment turned down for TOP?